Dr. Harry Hardin graduated from Louisiana State University School of Medicine, New Orleans and did his internship at Louisiana State University. 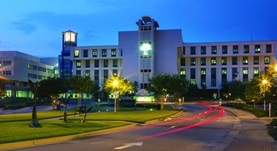 He completed both fellowship and residency at University of Alabama Medical Center. He is specialized in the field of diagnostic radiology and is a member of several medical societies like American College of Radiology. 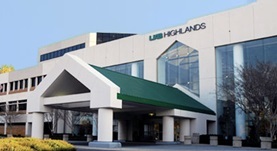 Currently, Dr. Harry practices at UAB Hospital-Highlands, and USA Children’s and Women’s Hospital.